After a long day or week, nothing sounds better than the words “happy hour.” Everybody knows what the combination of these two short words means- cheaper drinks (and hopefully food) than usual. You’ve earned a nice relaxing (and cheap) evening out with family, friends, or your significant other…enjoy it! What is better than indulging in delicious food and refreshing drinks while knowing you’re getting a great deal? Finding the best Reno happy hour can be a bit overwhelming. There are so many happy hour options out there for you to choose from. If you’ve never been to a specific restaurant for happy hour and don’t know what to expect, there are a few things you can look for to ensure the ultimate happy hour experience. If you can’t find your answers online, just give the restaurant a quick call! You’ll want to make sure that the spot you choose for your Reno happy hour has the perfect atmosphere for you to sit back, relax, and enjoy. No one wants to be cramped into a tight space when trying to enjoy their evening. If the temperature outside is right, you’ll also w ant to be sure that there is outdoor seating for your enjoyment. Many people spend their weeks indoor during work hours, so it’s ideal for most to have the chance to enjoy the outdoors. On the other hand, many enjoy an indoor atmosphere, so make sure that’s an option too. 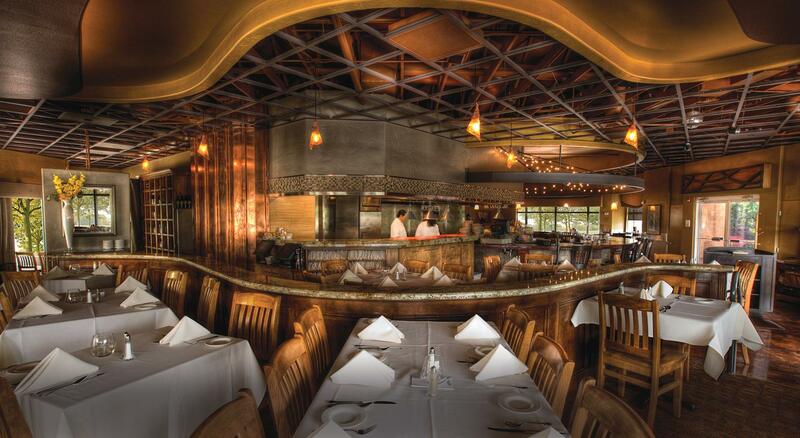 Here at The Grill, visitors can enjoy either indoor or outdoor seating. You also may want to check out pictures on the restaurant’s website to see if the atmosphere is something that you might enjoy. Is the lighting too dim? Too bright? Or just right? You can often tell just by glimpsing at a few photos whether the restaurant looks like a comfortable and relaxing place to enjoy happy hour Reno. Decor, colors, and vibe can make a huge difference! Is there food on the menu? Many restaurants that offer a happy hour in Reno don’t include food on the happy hour menu as part of the offer. Happy hour drinks are great, but you’ll definitely want something to munch on while you enjoy your evening. Many people head to happy hour directly from work and want to enjoy an entire meal. You’ll want to check that the happy hour menu has a few different options from you to choose from. Depending on who you’re dining with, one or two vegetarian options may be necessary. Does the menu have options that can serve as an entire meal? There are so many things to think about! Luckily The Grill has exactly what you need in a Reno happy hour! Choose from a $4, $6, and $8 menu of high quality, fresh dishes. We have light snacks as well as heavier fare to satisfy any craving! Forget about a happy hour that only offers beer! You’ll want to make sure that there is a beverage available for each person you’re dining with! Choosing a happy hour that has a few different options available is ideal. Are there at least a few different drinks available from each category (beer, wine cocktails)? Also, make sure that your drinks are actually a good deal! 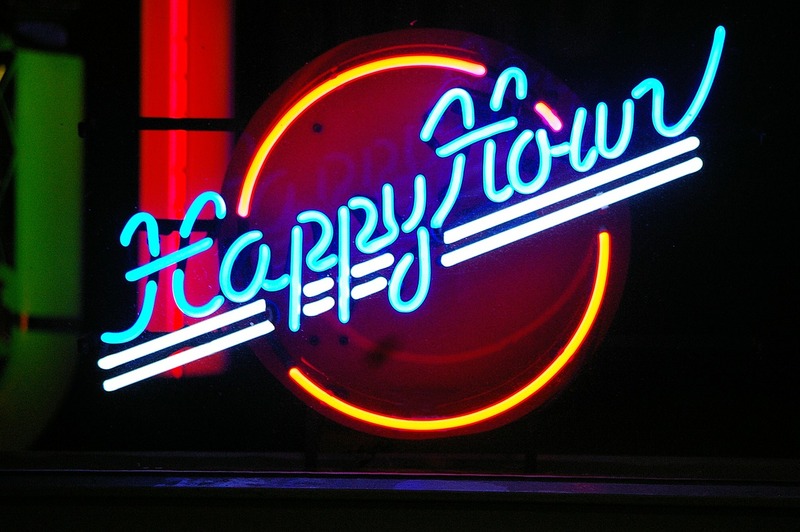 Some restaurants use “happy hour” as a way to sell high priced drinks. At the Grill, you can choose from $3, $4, and $5 drinks from each category! We guarantee you will find something you like! If you’ve found a spot with a great happy hour, then be sure they offer some type of reward system where you can accrue points after each visit. You’ll end up getting more bang for your buck if you present your card after each visit. Be sure that signing up for a rewards card is free. Ask your server to explain the rewards system to find out what exactly you’re earning. Here at the Grill, we make it clear and simple. For every 200 points earned, you will receive a $15.00 loyalty certificate. Typically, you will earn one point for every dollar spent, but promotional deals sometimes earn more. You can also earn 25 bonus points for providing an email and 50 bonus points for referring a friend! That alone gets you almost halfway to your first certificate! If you don’t feel like carrying a card around then search ‘Royalty Rewards’ in your App Store and download! Saturday happy hour in Reno? While many are in need of a happy hour during the week, Saturday is actually the most popular day for a happy hour. Unfortunately, many restaurants and bars don’t offer any weekend happy hours. If its 5pm on a Saturday and you and your friends are looking for happy hour Reno, then look no further! The Grill offers a happy hour Monday through Saturday 4pm to 6pm. A Saturday happy hour makes a big difference! Head on over to the Grill today to check out their wide variety of fresh food and beverages. The Grill has all the great happy hour qualities so that you’ll never have to feel stressed about finding the perfect happy hour again!